Wall lamp Roma is a nice adjustable wall lamp with a sleek look. 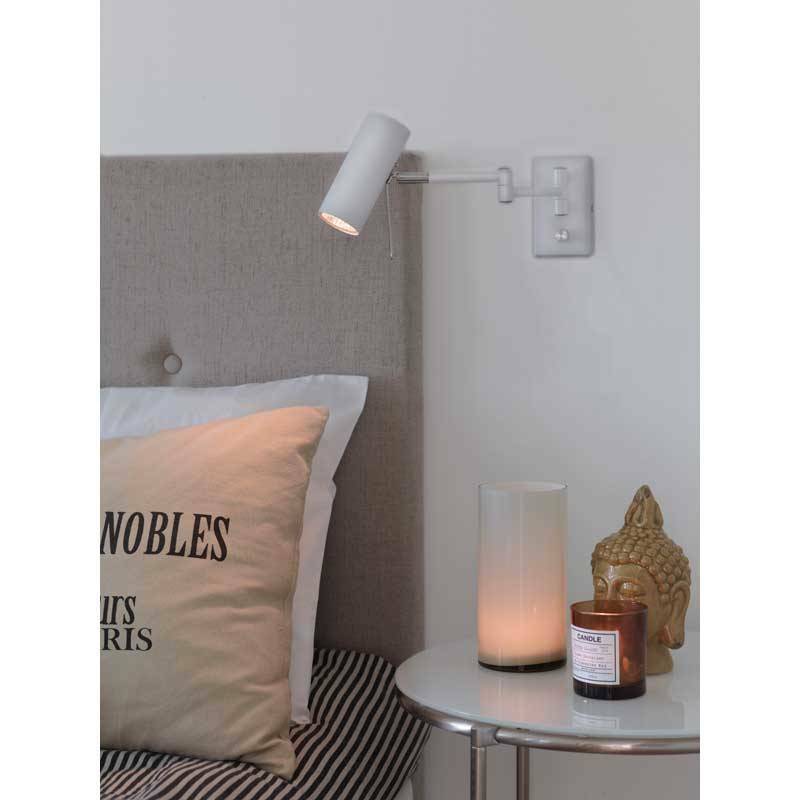 Dimmable and therefore very suitable next to the bed. Including halogen lamp. 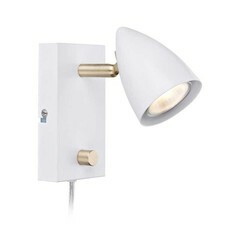 Wall lamp Roma is a nice adjustable wall lamp with a sleek look. 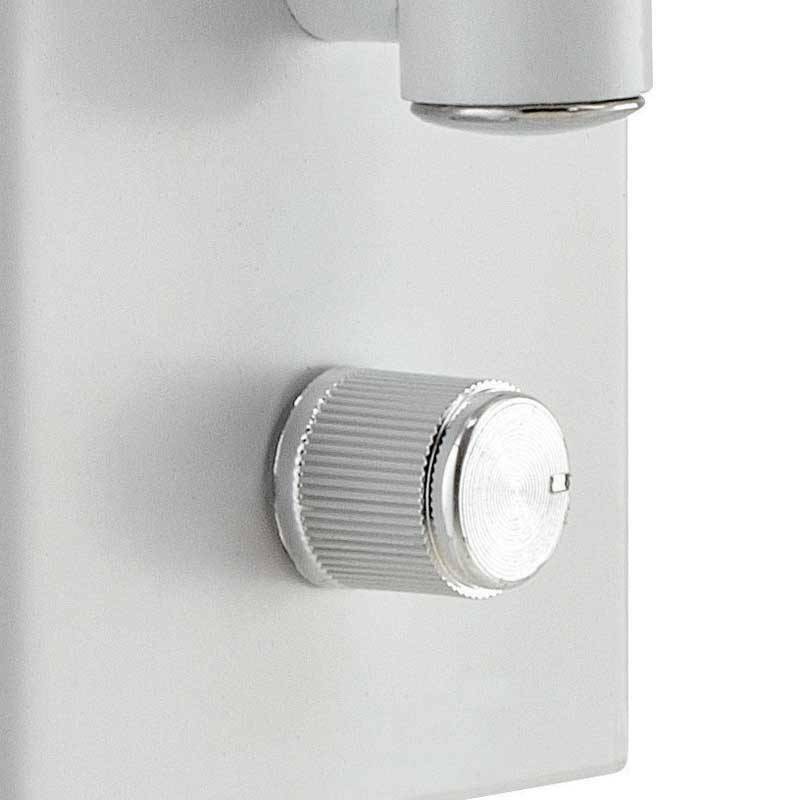 It has a dimmer on the wall plate that is also the on/off switch. 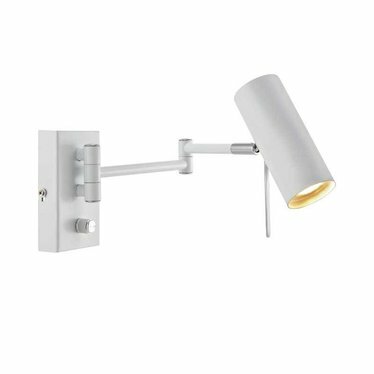 The shade is adjustable with a handy rod, so you will not burn your fingers. 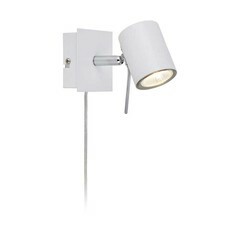 Ideal for your lazy chair with a book or as a bedside lamp.